Mood swings, painful bloating, breast tenderness, headaches and extreme fatigue are all common PMS symptoms that up to 30% of women experience in the lead up to their period when hormones and chemicals in the body are fluctuating. They can drastically affect the quality of life of anyone suffering and aren’t to be taken lightly (especially when you consider that on average, women today have 450 periods in their lifetime. That’s 450 experiences of feeling far from your best self, which just ain’t okay). Yah, like we said, not okay. 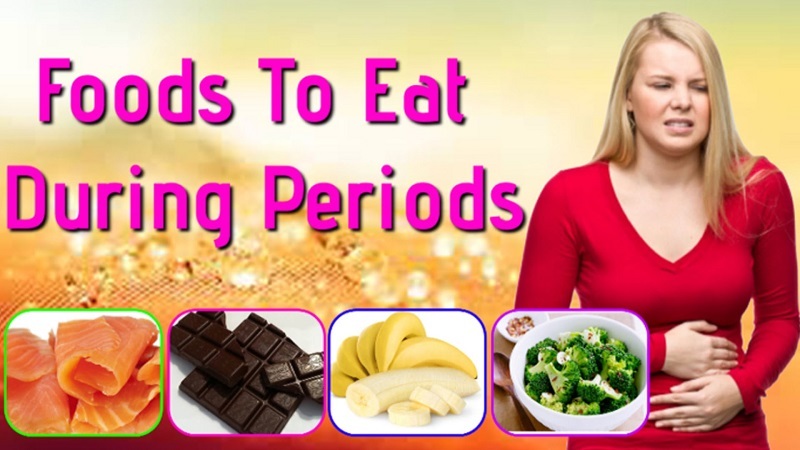 Luckily, tailoring your diet to combat these symptoms can dramatically reduce their effect and holistic lifestyle changes can also improve the way you feel around your period. We’re not usually ones to start off on a negative, but what you should be avoiding is more than half the battle when it comes to conquering symptoms of PMS. 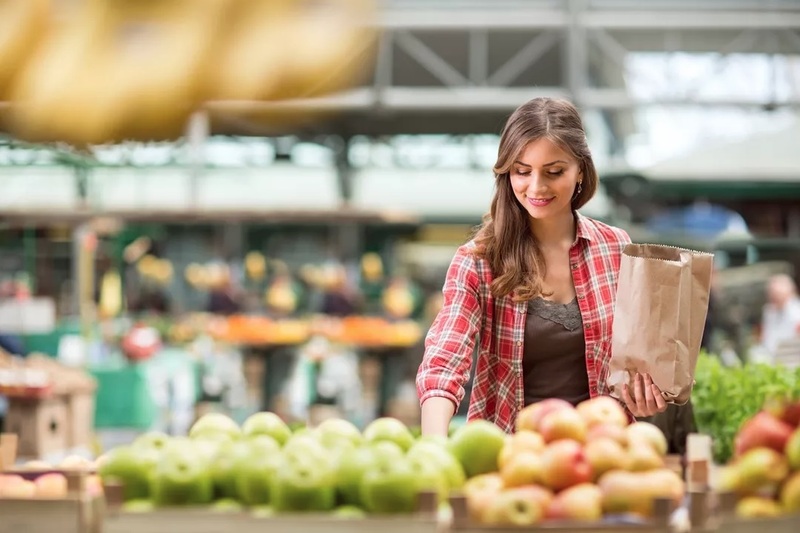 Nutrition expert Jessica Sepel of JSHealth recommends avoiding dairy before and during your period and swapping to organic versions if you feel like you must have it. Dairy stimulates an increase in the production of chemicals called prostaglandins, which are responsible for cramping, while the high levels of saturated fat can send inflammation levels sky-rocketing. Jessica also suggests watching your fruit intake and completely nixing refined sugar. Switch to low-sugar fruit alternatives to get your sweet fix before and during your period, so fruits like berries, kiwi, and watermelon are your new besties. Caffeine is known to trigger PMS symptoms and period cramps. Limit your caffeine intake to one coffee per day, and use almond or coconut milk in the place of cows milk if you like things a bit frothy! Alcohol is never really a fantastic health choice, but it’s particularly troublesome both before and during your period when PMS is running rampant. Keep it as a treat, and try your best to not reach for a glass of wine when you’re craving some comfort because you’re irritable, bloated, and fatigued as all hell. We promise it won’t help. Fatty acids, fatty acids, fatty acids. Did we mention fatty acids? These fatty little erm, acids, are integral for supporting your body through your menstrual cycle. Think of oily fish, seeds, walnuts, dark leafy greens, olive oil, coconut oil, flaxseeds and eggs as go-to ingredients for your meals before and during your period (and the rest of the month really, fatty acids fo’ life). Alissa Vitti recommends chickpeas, sweet potatoes, and vegetables from the brassica family as among the best in PMS prevention as they help to eliminate estrogen dominance. She also says bone broth should feature in any PMS sufferer’s diet as it’s a fantastic source of magnesium and calcium which will prevent the headaches and migraines that can come with that-time-of -the-month.